Have you ever heard of Lotus? If you are interested in sports and racing cars then you probably have heard of this well-known British company with a rather great history. It was originally founded by to London University graduates who had some ideas about how fast car should be driven and how impressive it should look like and here it is! Lotus Engineering Ltd. also used to take part in famous formula-one grand prix back in 1907s. 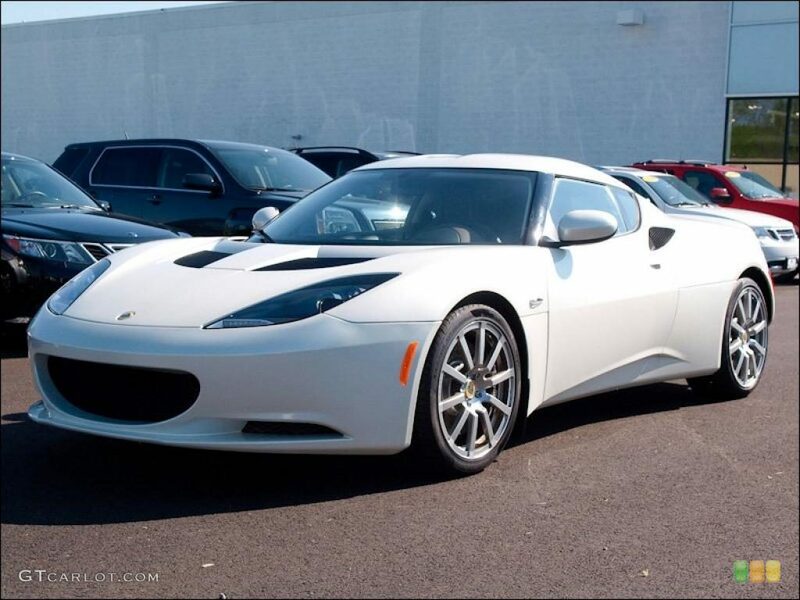 Nowadays Lotus is ready to offer you up to six different sports cars such as Evora, Exige and Elise. 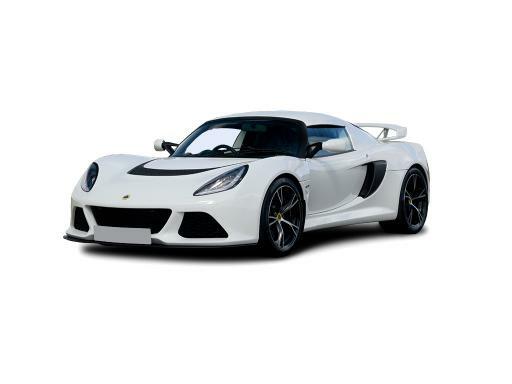 All the Lotus cars have one feature that distinguishes them from any other car manufacturer around the world – it is the size. 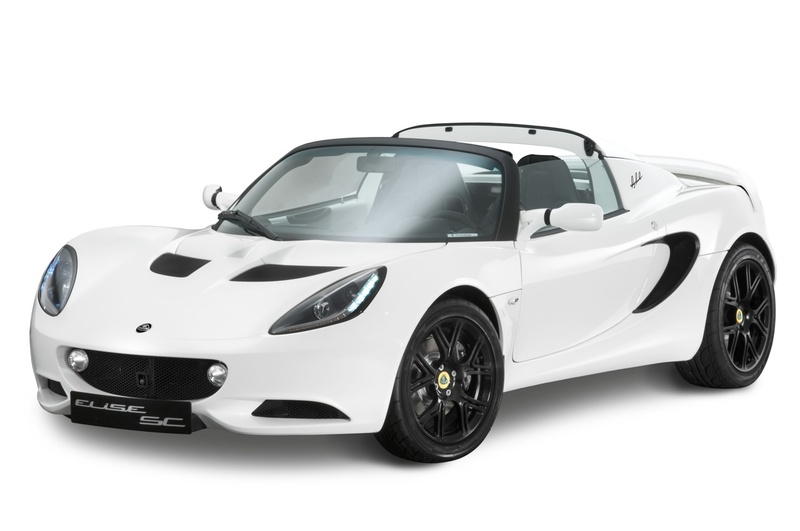 All Lotus cars are pretty small but what they’ve got inside changes the entire view of series, great technical specifications along with innovative design always attracted attention of sports car connoisseurs in general and Lotus cars in particular. Let’s take a look at Exige S Roadster, a typical Lotus sports car with aggressive and a bit futuristic design. It has a V6 3,5L Engine that can make 0 to 60 miles per hour in 3.8 seconds and can go as fast as 145 miles per hour. That is a kind of car you’d get to drive yourself and your girlfriend or wife if you are engaged driving fast feeling the breath of natural freedom. That’s the way I can imagine this car. If I had this car I’d use it for short but fast and fun drives around the night city. I’m not saying that you cannot use this car to get to the office at 8 o’clock in the morning but I think that it’s more reasonable to use it to just drive around and enjoy the speed on a highway. 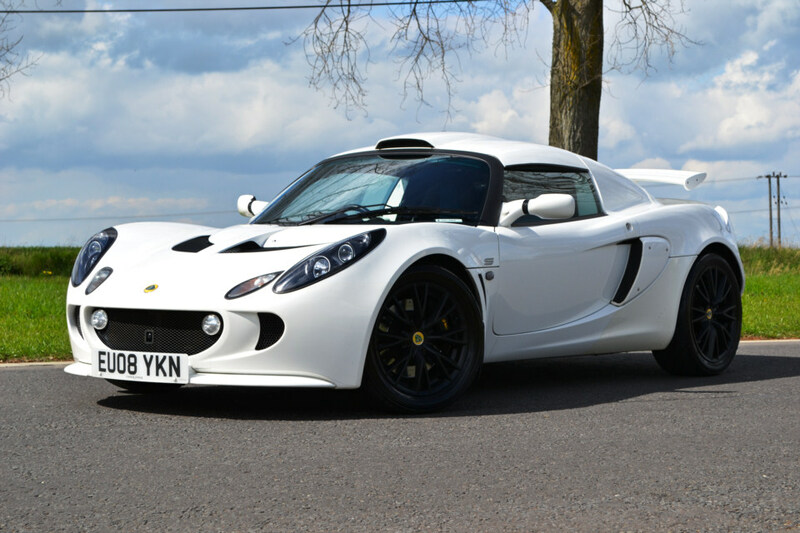 Sure there might be a several answers to this question but right now we’re speaking about Lotus cars so it’s obvious that the answer lies somewhere in the list of all Lotus cars available at the place. Still everyone answers this question in different way; basically it depends on what car models and car brands you like. For instance, I’m a big fan of sports cars and I can look through all the pictures of sports car models and luxury sedan models by Bentley, Audi and other for hours. I know many people who prefer bigger cars, so I bet they spend some time looking at new SUV models of different brands like Cadillac or Lotus. It’s fun for some reason. It’s nice to imagine yourself driving one of cars out of list of models comparing your actual budget with car prices. In most cases people say something like yeah-h got to save up, however there are always some who can just say like all right, I’m getting it. Then he picks one out of Bugatti models list and calls a local dealer. I wish everyone could do so. Oh well. 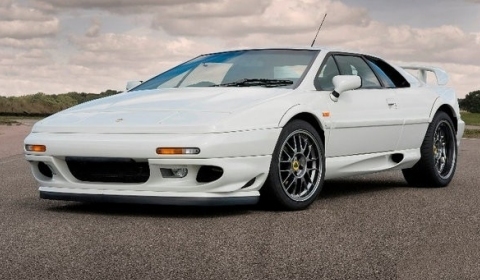 At least you can look through pictures of all Lotus car models you like and imagine yourself driving it. Who knows what’s going to happen though?